What is the initial total investment cost for my franchise? 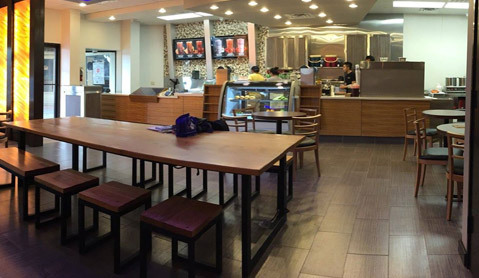 The estimated initial investment for a Teahouse Tapioca and Tea Franchise is between $165,000 – $300,000 depending upon whether you choose to a 1st generation or 2nd generation restaurant as your store front. 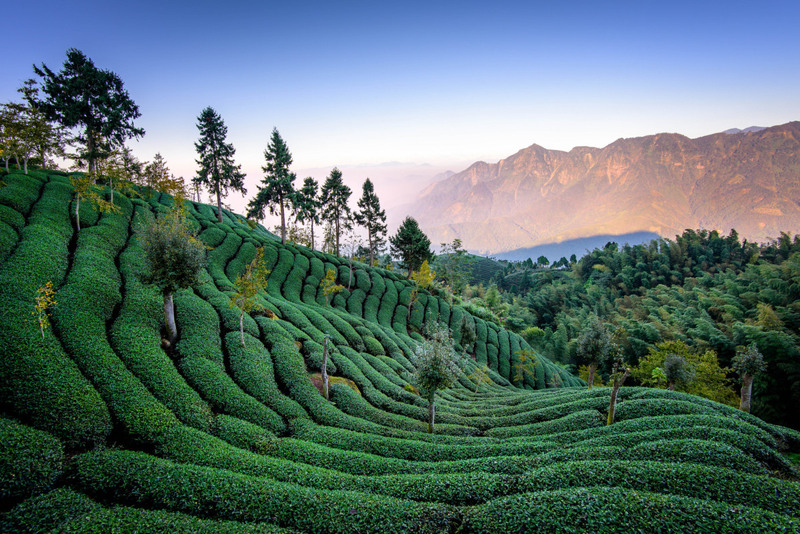 Do Teahouse Tapioca and Tea provide financing? We do not offer any financing options at this time. 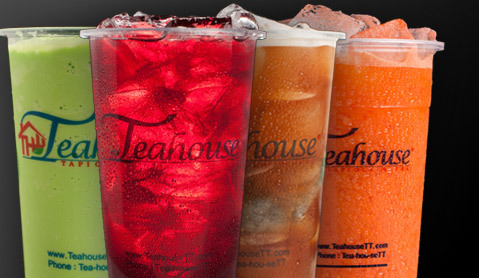 The Initial Fees for The Teahouse Franchising, Inc. franchise are Twenty Five Thousand Dollars ($25,000.00). The term of the Franchise is 5 years. 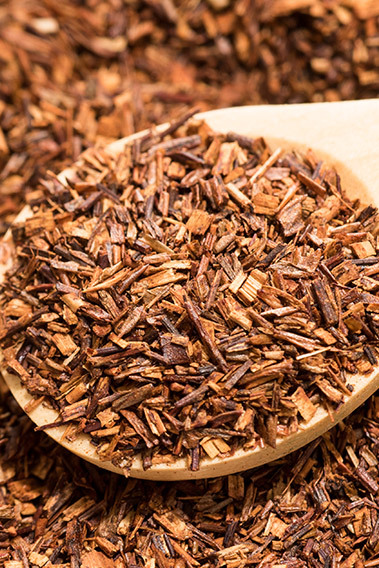 What is Teahouse Tapioca and Tea Royalty Rates? $40,000.00 and above 6% Not Applicable. Initially, You should have at least three people working at the business. At least one must be responsible for business operations and management, one person to take orders and the other must be, at all times, a Certified The Teahouse Tapioca and Tea Drink Specialist (“DS”). Both of You must successfully complete Our initial training program. We will decide whether You and Your DS successfully complete the initial training program based upon knowledge test results and Our observations of Your ability to use the knowledge effectively. During Your franchise term, We will provide initial training to you and up to one additional person as part of Your Initial Fee. After the first two people, You must bear the cost of training additional DS or managers. In all cases, You are solely responsible for all salaries, compensation, benefits, travel and related expenses for trainees. We may require You or Your DS to attend additional training at a location We determine. Generally, You must pay Our usual fee(s) for mandatory training. In any event, You are solely responsible for all salaries, compensation, benefits and travel related expenses of trainees. We may provide or make available training materials and equipment for You or Your employees and may charge a fee. All training materials are Trade Secrets. You must require any of Your employees to successfully complete any training program(s) if We designate them as mandatory. What location size must I establish? 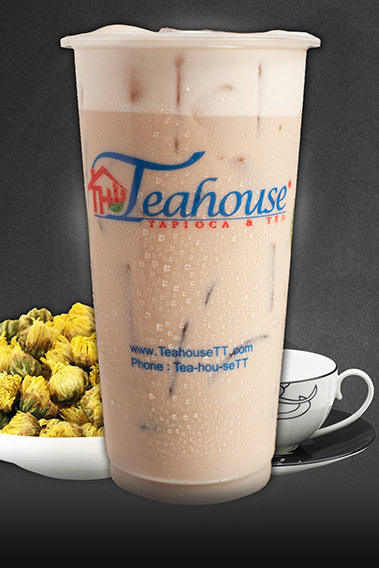 What should I do when looking for a location to set up my Teahouse Tapioca and Tea Franchise? The first step is to fill out the Franchise Application Form online. Upon receipt of the Franchise Application, and supporting documents, we will review and determine whether you are approved to receive our Franchise Disclosure Document (FDD) which outlines our agreement, company history and financials. Enclosed with the FDD is a Preliminary Agreement. By sending us the signed Preliminary Agreement, along with a $25,000 deposit towards your Franchise Fee, you engage us in the process of opening your business along with purchasing your territory. Upon executing the Preliminary Agreement, what are the next steps? The next steps in the planning process include: obtaining final financing, Business entity and License setup, Franchise Agreement execution, Site Selection, lease negotiations (if applicable), Initial comprehensive Training, Grand Opening planning, Grand Opening Training along with other steps to open your business. Don’t worry – we walk you through it all. The franchising information contained in this website is not intended as an offer to sell a franchise or the solicitation of an offer to buy a franchise.